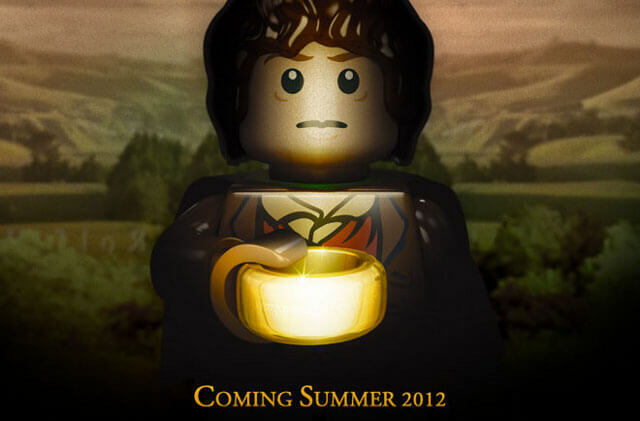 LEGO has acquired the rights to start making Lord of the Rings lego sets. Can’t wait for this! This entry was posted in film, geekery and tagged toys. Bookmark the permalink.